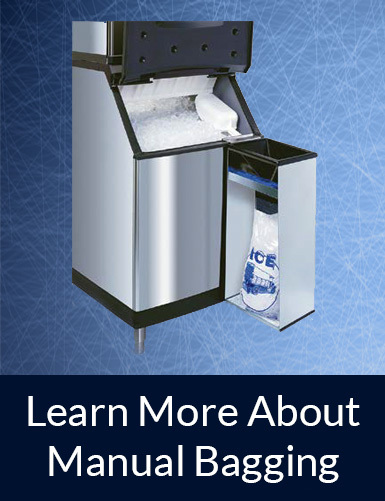 Ice Made Easy has everything you need to make and bag your own Ice. 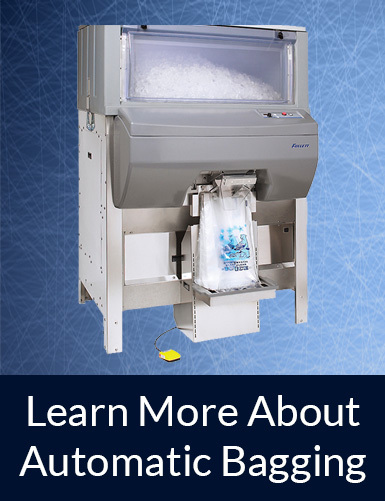 Making and Bagging your own Ice can be up to 75% more profitable than buying Ice. Work with Ice Made Easy to help quantify the benefits and your ROI. Ice Made Easy Makes it Easy! Need help deciding what system is right for you?